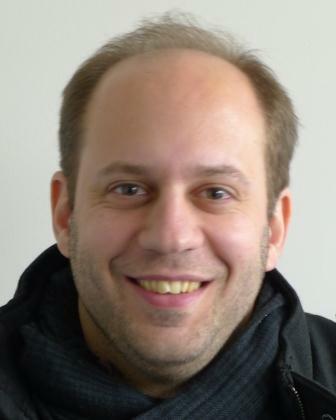 I am a CNRS permanent researcher at the Centre for Energy and Thermal Sciences of Lyon (CETHIL). I am particularly interested in the physics of energy transport and its engineering. I work in the "Microscale and Nanoscale Heat Transfer" (MiNT) group at CETHIL. My research interests include nanoscale heat conduction (ballistic and wave effects) and nanoscale thermal radiation (coherent and near-field phenomena), as well as coupling phenomena and their application to energy-harvesting and conversion devices. I have been involved in both theoretical (Boltzmann transport equation, fluctuational electrodynamics, etc.) and experimental investigations (electrical measurements of deposited devices and scanning thermal microscopy). I have been working at CETHIL since 2011. The Centre belongs in particular to CNRS, the French National Research Centre (main scientific body in France) of which I am part. 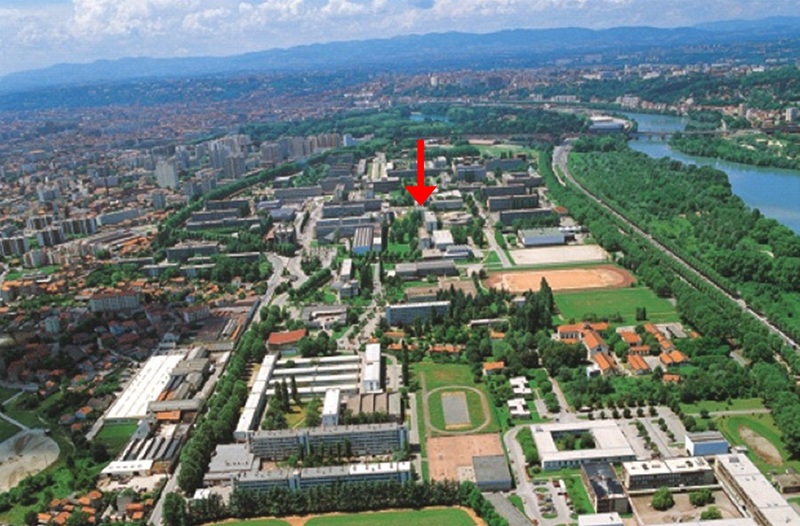 It is located on the campus "La Doua-LyonTech" (Lyon is the second largest urban area in France) and belongs also to its host, the National Institute of Applied Sciences (INSA Lyon, largest of the French engineering schools), and to the neighbouring University Claude-Bernard Lyon I (UCBL). - the binannual symposium "Nanoscale heat transport" at the MRS Spring Conference 2019 that will take place in Phoenix again: see announcement. Note that there is also an alternative symposium on "Emergent thermal materials" this year (see the announcement). Deadline for submission October 31st. - a symposium on "Nanomaterials thermal transport properties and nanothermodynamics" will be organized at the E-MRS September Conference 2019 that will take place in Warsaw: see the session details. Deadline for submission is Monday, May 20th. - The regularly-updated Twitter account previously used for the GDRe European network on Thermal Nanosciences and Nano-engineering is here! The Mailing List associated to the news is nanothermal_news@listes.insa-lyon.fr: feel free to subscribe ! - The last workshop of the GDRe network took place in October 2018 in Lyon and stimulated some discussion on the future of our community at the institutional level. - You can still download the Proceedings, the slides of the tutorials and have a look at the photos on the website of the conference Eurotherm 103 on Nanoscale and Microscale Heat Transfer that we organized in Lyon in 2014. The following conference Eurotherm 108, NMHMT 5 took place in Greece in September 2016 and the most recent Eurotherm 111, NMHT 6 took place in Levi (Lapland, Finland) in December 2018. Some photos are available here. - The scientific school “Wave phenomena and phonon thermal transport” took place on September 2017 in Oléron (France). All the presentations by the invited lecturers can be found on the website: here. - The slides from the workshop on "Nanothermal Measurement and Heat Transport" organized by the University of York in December 2015 are still online. - The website of the EU project EFINED (Energy Filtering Non-Equilibrium Devices) is online here. - The large EU project QuantiHeat ended in 2017. Don't forget to read the final newsletter which summarizes some of the results of the project! Prior to settling in Lyon, I worked at Ecole Centrale Paris (Eng. degree and MS 2004, PhD 2007 at Laboratoire EM2C), at the NanoSciences Institute of Paris (INSP, an Institute of CNRS and Université Pierre-et-Marie Curie Paris 6), and at the Catalan Institute of Nanotechnology (ICN) in Barcelona (2008-2011). Latest update: 2014-10-20. Valid HTML5?